Aura CBD Oil UK was one of the first UK CBD retailers to provide our customers with totally natural, 100% organic, full spectrum CBD oil and paste. Our philosophy has always been people before profits – we believe in everyone’s right to access high-grade, genuine CBD oil. We have sourced whole-plant, full spectrum and organic CBD extracts to create CBD products to be proud of. At Aura CBD Oil UK, we never compromise this and never will. We offer every customer a free online consultation to see if our CBD is right for you. We offer every customer a personal service, so you can have all your questions answered before you begin your CBD journey with us. We sell full spectrum CBD paste too, and we are still one of the only CBD oil sellers in the UK to do this. All our CBD products are organic, full spectrum and whole-plant extracts, made by supercritical CO2 extraction of CBD-rich hemp plants. Everything we sell is vegan and cruelty free and always will be. Even our balms, where other retailers usually include non-vegan ingredients like beeswax. 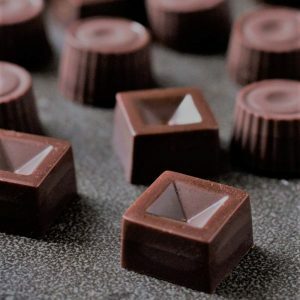 We never add any artificial colours, flavourings, preservatives or sweeteners to our products. We care about our planet and the people on it. We strive to keep our waste to a minimum and our carbon footprint low. We invite you to begin your CBD journey with us today. CBD oil is a CBD-rich hemp extract, made from hemp plants. It contains CBD, which is a cannabinoid. How is Aura CBD oil made? Our CBD oils are made by a process called supercritical CO2 extraction. The CO2 acts as a solvent that separates the CBD out from the rest of the plant material. 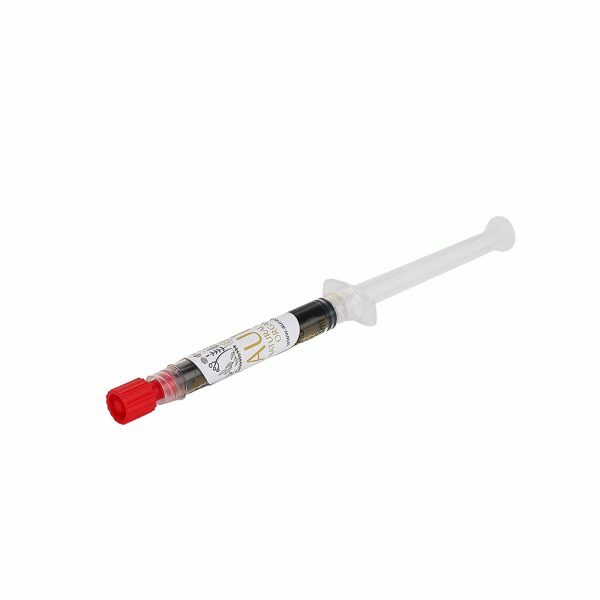 The result is a CBD extract that is rich in CBD but still contains a full spectrum of plant chemicals naturally occurring in hemp plants. Is Aura CBD oil full spectrum? Yes, all our products are made with whole-plant, full spectrum CBD extracts. They contain trace amounts of other cannabinoids as well as terpenes, fatty acids, flavonoids, fibre, essential vitamins and minerals and chlorophyll. 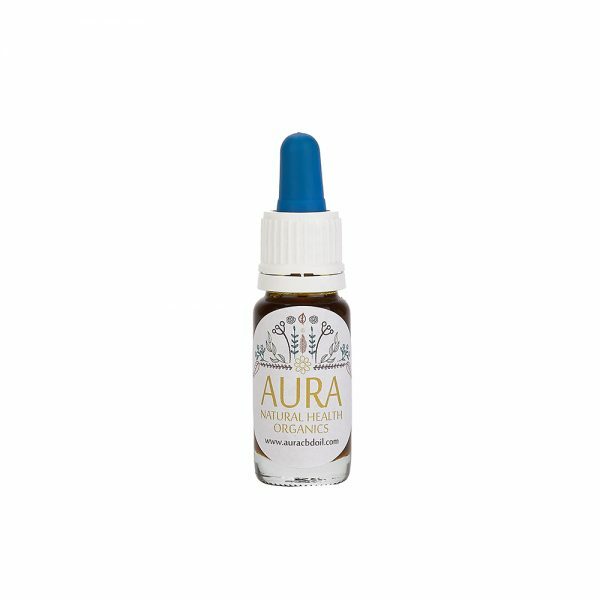 Is Aura CBD oil organic? Yes, all our products are made with organic ingredients, including our oils, pastes, skin balms and edibles. No. CBD oil is made from hemp, but it is not the same as household hemp oil. Household hemp oil, or hempseed oil, is made by pressing hemp seeds to extract the oil. CBD oil is made from the whole hemp plant, and is a CBD-rich extract. No. Cannabis oil is made from cannabis plants that contain over 0.2% THC. CBD oil is made from hemp plants that contain under 0.2% THC. CBD and THC are both cannabinoids. THC is the compound that makes cannabis psychoactive. CBD is not psychoactive. How long does it take for my products to arrive? All packages are shipped by Royal Mail first class recorded delivery, generally received after 1-3 working days. 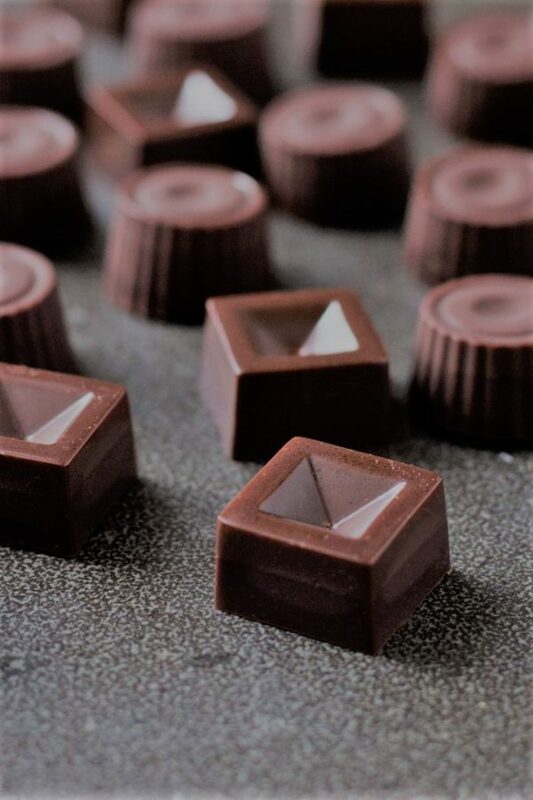 The only exception is the CBD infused raw chocolates, which are made in Europe and shipped express delivery to the UK. These take 3-7 working days to arrive. Yes, we do. If you’d like to enquire about shipping outside the UK, please email us at info@auracbdoil.com. 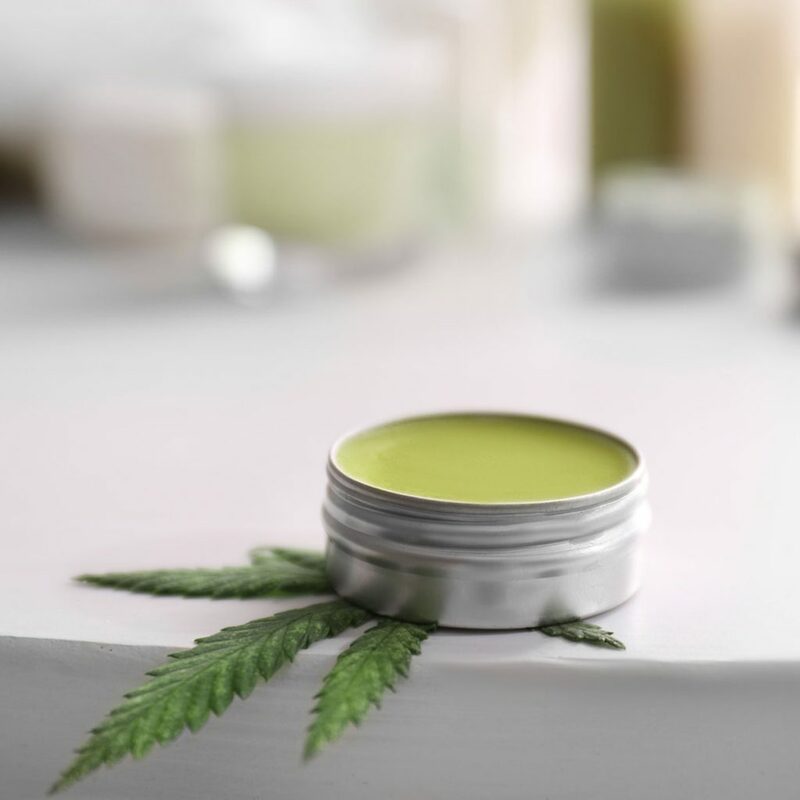 Aura CBD oil UK was one of the first CBD companies in the UK to start offering organic full spectrum CBD paste to our customers. Our organic CBD paste is made by supercritical CO2 extraction, retaining a full spectrum of phytochemicals naturally occurring in hemp plants. Our full spectrum CBD paste contains cannabinoids, terpenes, fatty acids and flavonoids, as well as anti-oxidants, essential vitamins and minerals and chlorophyll. Any statements and references on the Aura CBD Oil site have not been evaluated by the FSA (Food Standards Agency) and are not intended to diagnose, treat, cure or prevent any diseases. Information supplied on this site is in no way intended to replace individual advice available from a doctor. Please consult a doctor before using CBD Oil. Copyright © 2019 Aura CBD Oil. All Rights Reserved. Be the first to know of any news and sales from Aura CBD Oil.